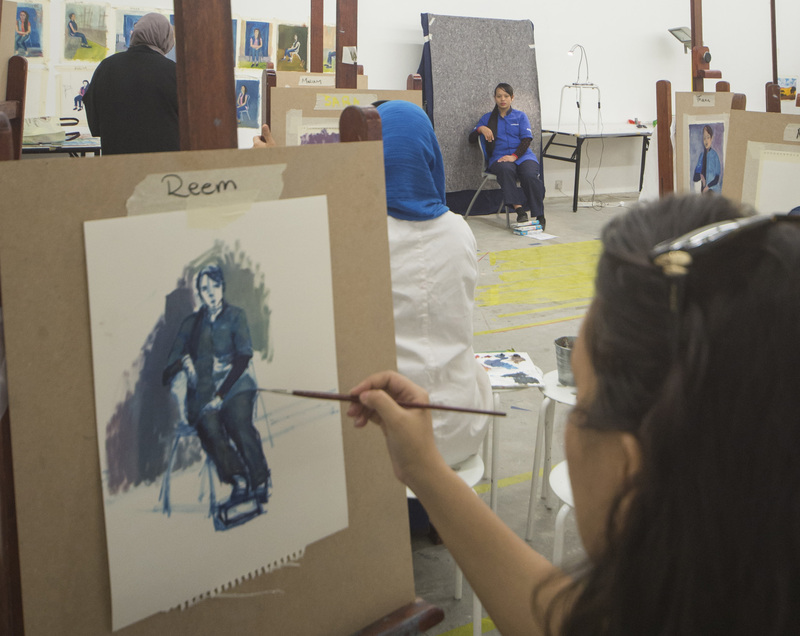 In this workshop, participants will draw simple elements with oil pastels. They will learn how to blend the oil pastels and coordinate the different colours. They will use ink to finish their work.